The Sportsman's Lodge Wilderness Resort offers a unique and picturesque venue for banquets, parties, reunions, retreats, weddings, meetings and conferences with full catering and amenities for groups of up to 100 people. You may reserve the entire Sportsman's Lodge Wilderness Resort for your own private use including all lodge and cabin accommodation with a comfortable sleeping capacity of up to 100 people and use of all of our recreational amenities. The Sportsman's Lodge Wilderness Resort is a unique and wonderful place to experience. Our accommodations and grounds have been specifically set up to relax, inspire and give everyone a place or just some space. If exercise is what you need we have a tennis court, horseshoes, walking trails, advanced mountain biking trails and in the winter cross-country ski trails. Swim in our beautiful Lake Kukagami and rest on our sandy shore. Paddle into nature on your own with one of our canoes or kayaks or for group trips we have an available guide. 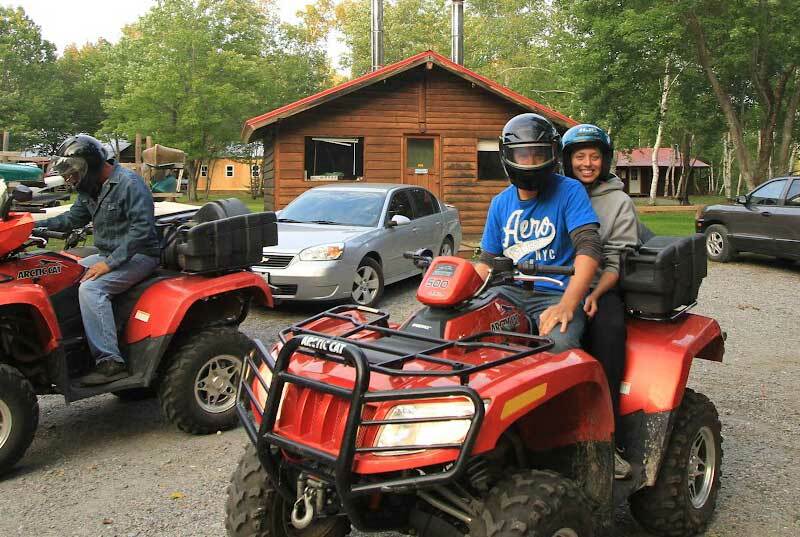 Retreats may be arranged where the resort is closed to the public so your guests are not disturbed and can enjoy our true northern resort at its very best. Our resort is truly an unexpected delight. Relax and Regenerate with a Wilderness Retreat. 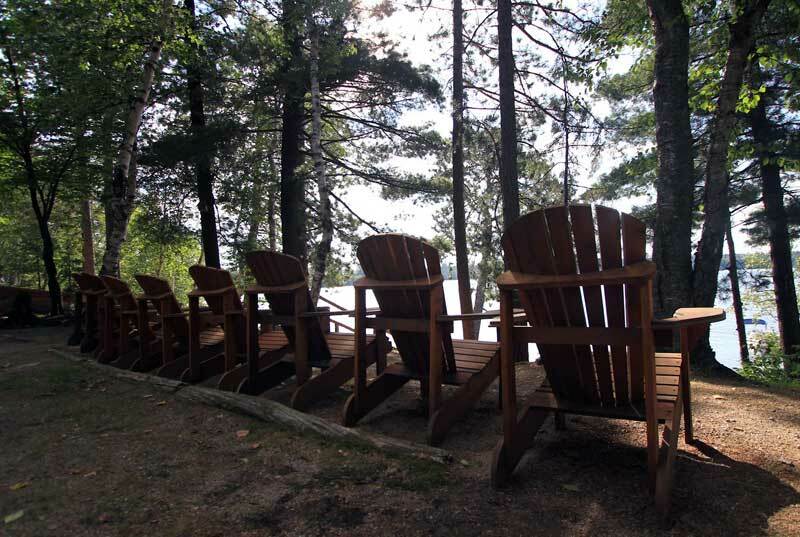 Please call the lodge at 1-877-708 8882 to discuss your retreat with George. Our resort is large enough to host huge family reunions but small enough to allow a quaint cottage atmosphere where everyone feels at home. Each reunion is the way you would like it to best suit your family situation. Elegant dinners, with a nice bottle of wine or a barbeque picnic and a sing-a-long around the bonfire. There are activities for everyone including tennis, horseshoes, basketball, paddleboats, and walking/biking trails or rent a canoe, kayak or fishing boat. Our beach has a gentle sand slope for children's swimming and a dock for the big kids to jump off. Family Reunion Planning Made Easy. We offer our resort with accommodations for reunions. Please note we do not open just the grounds for day use. Please call the lodge at 1-877-708 8882 to discuss your family reunion with George. Our resort hosts business meetings and conferences for large corporations or small family run businesses. We offer a rustic style conference room with 1,500 square feet of open space equipped with tables and chairs, pull down screen, flip charts, dry erase boards and a beautiful view of Lake Kukagami. Every conference is set up according to your specifications and customized to your every need. Your associates will be inspired and relaxed by our well cared for grounds and accommodations where attention to detail is never missed. Our licensed dining room offers a wide range of menu options including vegetarian dishes and every meal is made fresh with wholesome ingredients right at the resort. Host Your Next Off Site Meeting at Our Resort. Please call the lodge at 1-877-708 8882 to discuss your meeting with George. 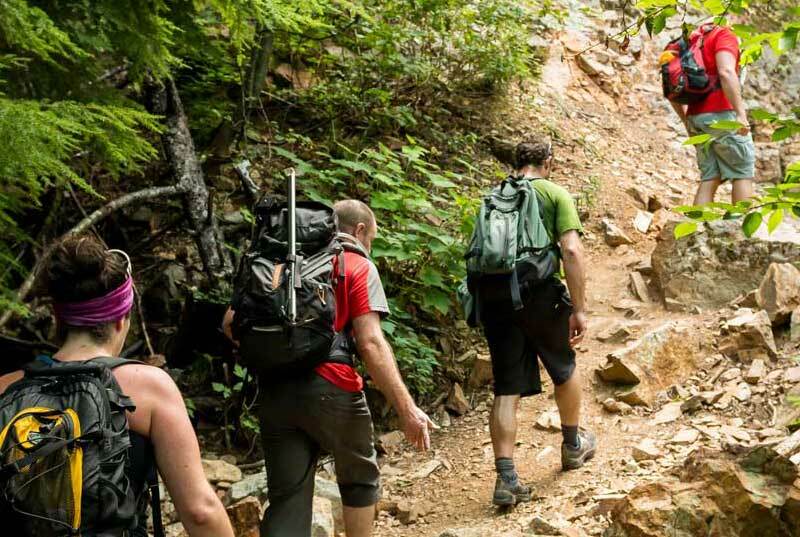 A truly unique outdoor getaway awaits your group at Sportsman’s Lodge Wilderness Resort.